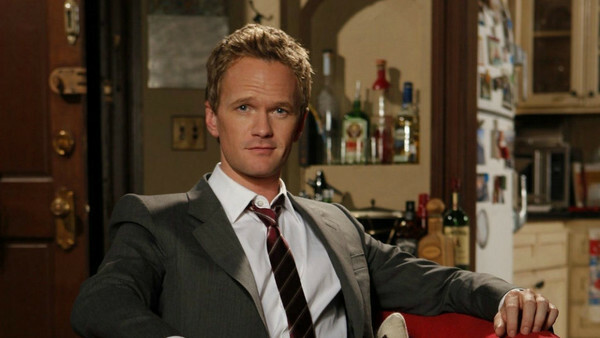 How I Met Your Mother Or New Girl Quiz: Who Said It, Barney Stinson Or Schmidt? Problematic but loveable: but who said it? Sometimes you look at people and wonder why the hell anyone would ever be friends with them. Ross Geller is insufferable at times; Sheldon Cooper is downright despicable when he wants to be and Niles Crane is a prig. In the case of two of the most prominent sitcom best friends in the history of sitcom best friends, that question shouts particularly loudly. 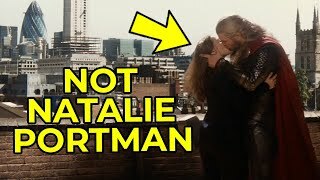 How is it that Ted Mosby tolerates Barney Stinson? Why would a loveable schlub like Nick Miller actively want to be friends with Schmidt? They're arrogant, womanising douchebags for the most part. Sure, they have vulnerable soft centres and they are fiercely loyal when they want to be, but it takes a lot to get to those points. Which is precisely the point and the appeal of them really. It also makes them two of the most quotable characters in sitcom history too. But do you know which one of them said what?